About two-thirds of renters searching the website said they wanted in-unit laundry and on-site parking. But only a quarter of all units posted list in-unit laundry as an amenity, and only one in three apartments have dedicated parking. Providing amenities such as parking and in unit laundry are all standard in the apartment buildings The Rush Companies develops and builds. Most come with other sought after amenities such as shared community indoor and outdoor spaces including roof decks, gathering rooms and gyms. 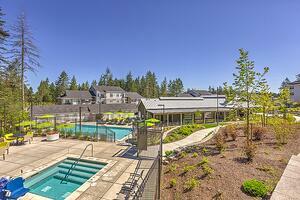 Many come with pet spas, such as the "Spaw" in Proctor Station and the soon to be completed Madison25. Providing a great amenities package is important to Rush because having happy tenants that love their space is always the goal. 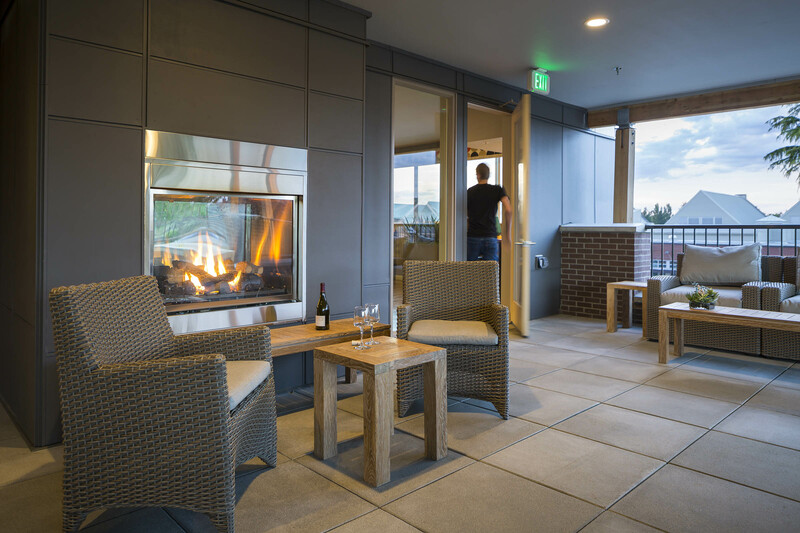 Proctor Station's community deck on the first floor connects to the indoor amenity space complete with a demonstration kitchen. 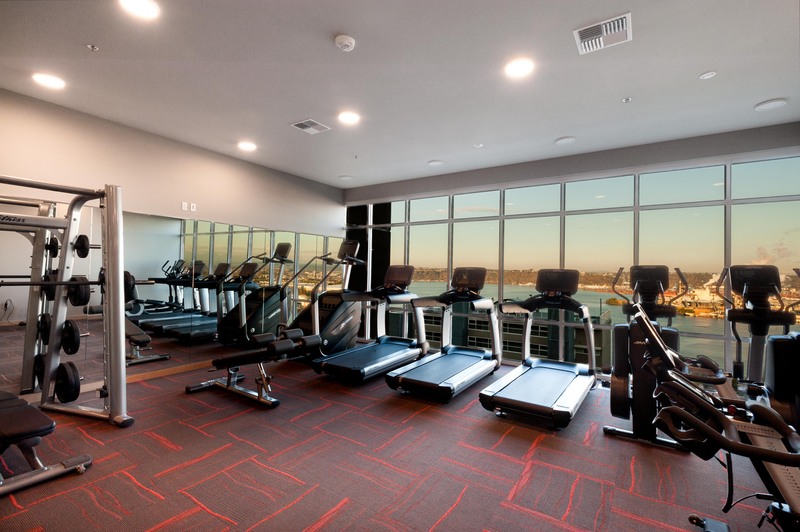 It also connects to the gym that is complete with brand new equipment and updated regularly to fit tenants wants and needs. 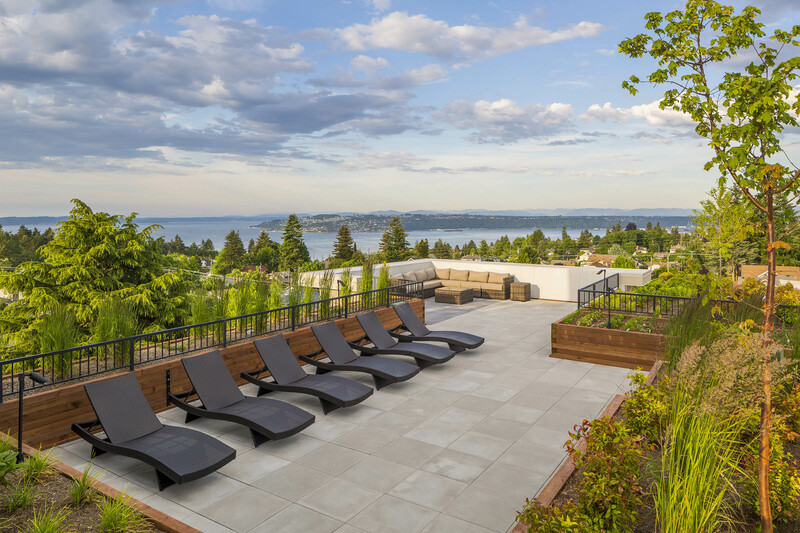 The gym on the top floor of The Grand has expansive views of Commencement Bay and Mt. Rainier that can be viewed on the roof deck as well. The Marq amenities include a pool and spa, gym that opens to the outdoor community space with rolling garage doors, and a community room including billiards.